Call us at 248-299-2500 to speak with our friendly and knowledgeable representatives. 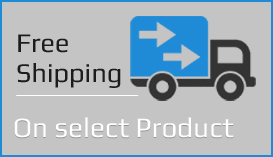 We'll gladly assist you with product inquiries or any changes to your orders that may be needed. Our job is to help you find the best product fit possible. We gladly accept VISA, MasterCard, American Express and Discover Cards. Additionally, we accept PayPal.